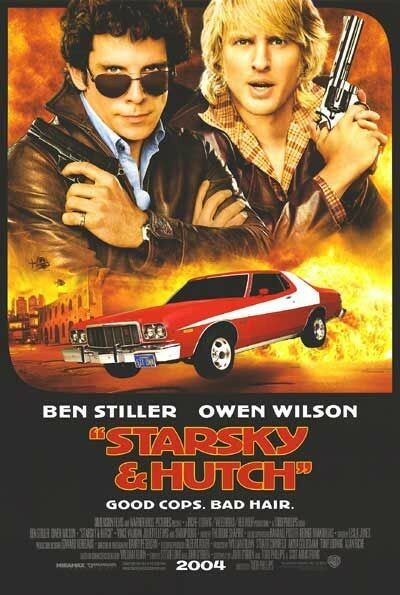 Story: In Starsky & Hutch, the origins of the charismatic crime-fighting duo David Starsky and Ken "Hutch" Hutchinson are explored when these undercover Bay City detectives are partnered for their very first assignment. Ben Stiller plays the tightly wound Detective David Starsky who is thrown together with Owen Wilso's easygoing Detective Ken Hutchinson on a high-stakes case. Platinum-selling rapper and actor Snoop Dogg plays their savvy street informant Huggy Bear. Vince Vaughn also joins the cast as Reese Feldman, a smooth-talking entrepreneur with an eye towards the future.